First floor two bedroom unit in a complex of 4. Currently tenanted and tenant wants to stay. 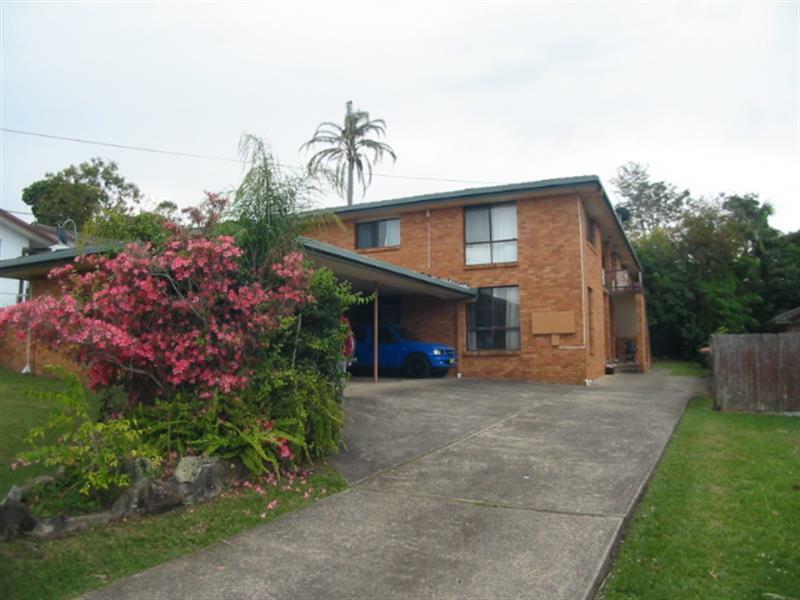 Built by a well known builder, it is situated one street away from Toormina Gardens Shopping Centre(less than one km) and mintues by car to Sawtell Beach, Sawtell Village and Boambee Creek( approximately 3.5km). 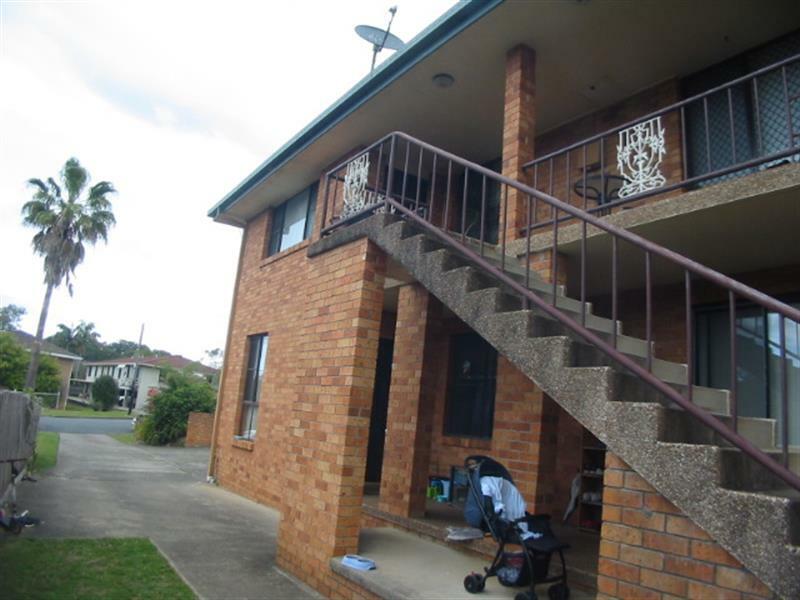 This spacious unit has open plan- lounge/dining/kitchen, renovated bathroom, new toilet & cistern, separate laundry, carport and storage cupboard. 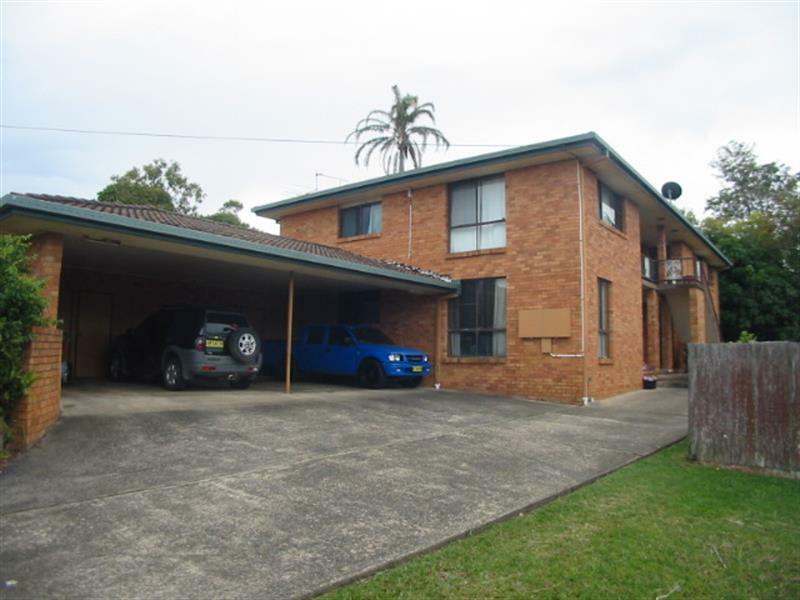 Dear Christopher, I am interested in 3/34 Lalaguli Dr, Toormina, NSW 2452, Listing Number 2837521 which I found on http://toorminarealestate.com.au.